An interview with Mike Simione, Coordinator and Registrar for the Doña Ana County Senior Olympics. 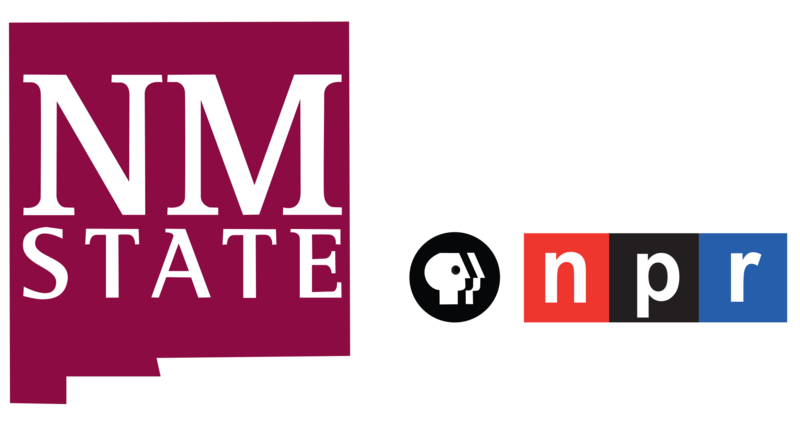 Mike Simione at KRWG FM studio. 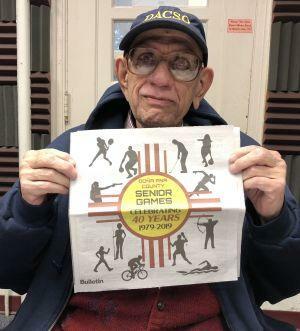 Las Cruces, NM – On this edition of PUENTES a la comunidad, bridges to the community, host Emily Guerra met with Doña Ana County Senior Olympics Coordinator, Mike Simione, celebrating 40 years of Senior Games. Kick-off, registrations and award presentations will be held Saturday, February 16th from 10 a.m. to 12:30 p.m. at Trails West Clubhouse, 1450 Avenida de Mesilla. 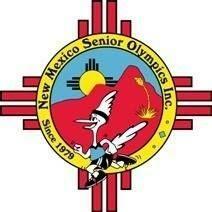 The statewide Torch Relay for the National Senior Games follows at 1:30 p.m. on the Plaza in Old Mesilla. The local games will begin February 20th and end April 29th. 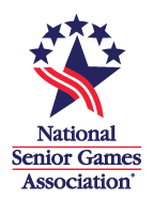 Simione was pleased to announce that this year New Mexico will host the National Senior Games June 15-25 on the Civic Plaza in Albuquerque. Seniors ages 50+ can participate, to register call 575-649-3157 or email Simione at dacso@outlook.com. For more information visit www.donaanaseniors.com or www.nmseniorolympics.org.